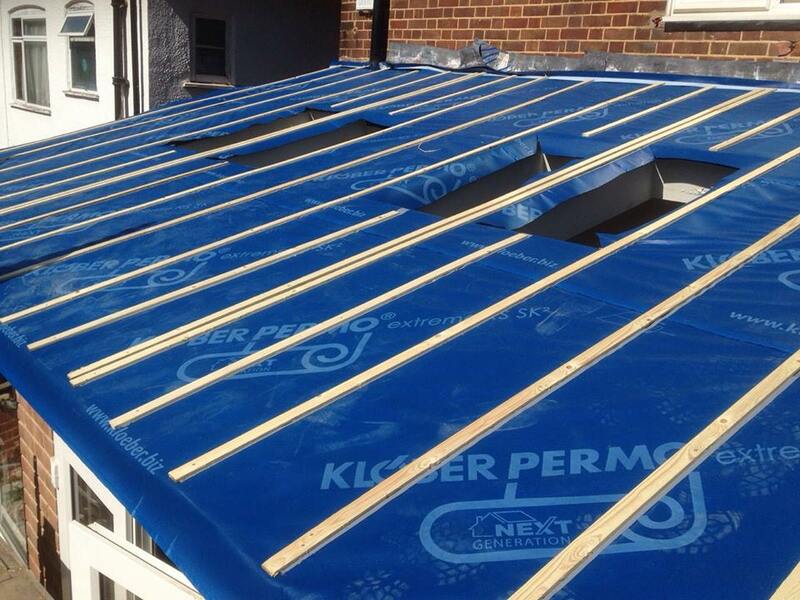 Our team of roofers provide all types of services for re roofing Croydon and South London. The quality and appearance of a property's roof is important and beneficial to the overall look, functionality and health of the building itself. If roofs have any weaknesses, harsh weather and general wear and tear will expose it over time. We offer a total re roofing service, however it can occasionally be more cost effective, depending on your budget and type of problem, to undergo our roof repair services. 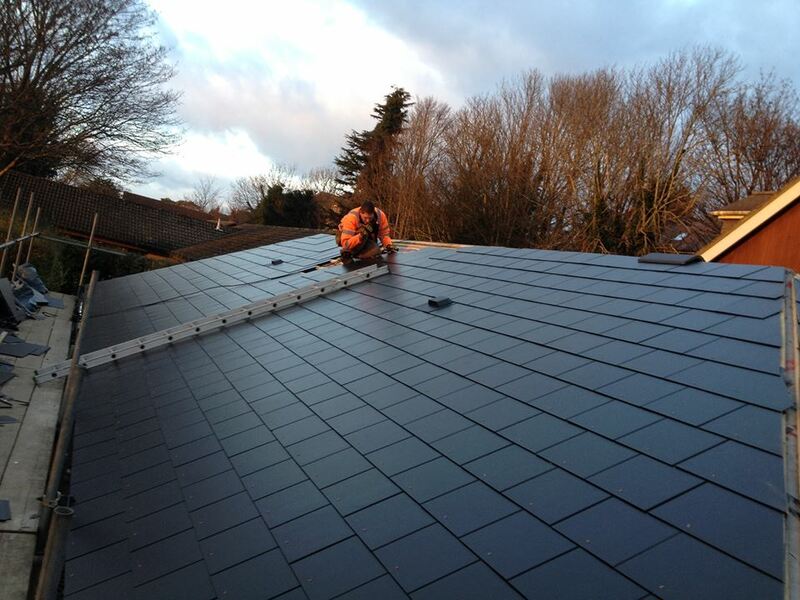 The Original Roofing Company can undertake any type of re roofing project, no type of job is too big or small. If you require roof repairs or re roofing in Croydon and South London, we have years of experience in finding roofing solutions tailored around our clients. What Types of Re Roofing Services Can We Provide? Re Roofing and roof repairs are a perfect way to enhance your current roof without having to undergo the expensive of a brand new roof installation. Here are some of the most popular re roofing services with our customers. Whether you are looking for a complete re roof or to make general roof repairs, we can guarantee all work to be carried out in a efficient manner. If you require our services, call us for free advice directly today on 07984 419787.